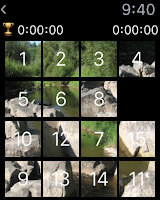 Welcome to Part 14 of my blog series about iOS game development. 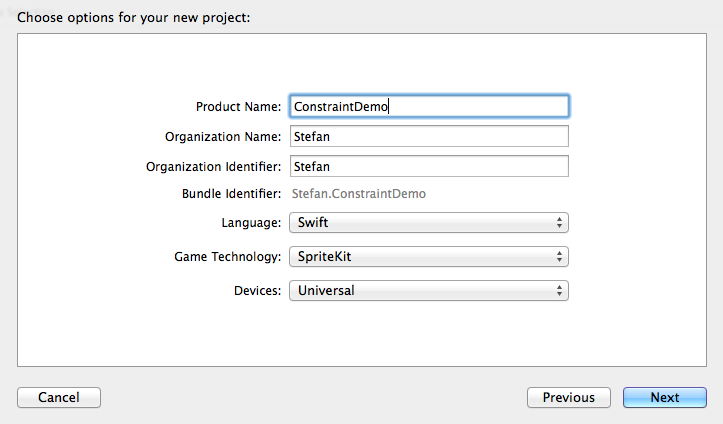 At the developer conference WWDC, in June this year, Apple showed a new class in SpriteKit: SKConstraint. 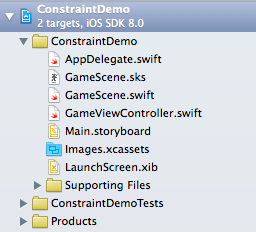 It can be used to define constraints for the orientation, the distance or the position of SpriteKit nodes. In my todays blog post I'll show how to use SKContraints to implement a follow and targeting behavior. 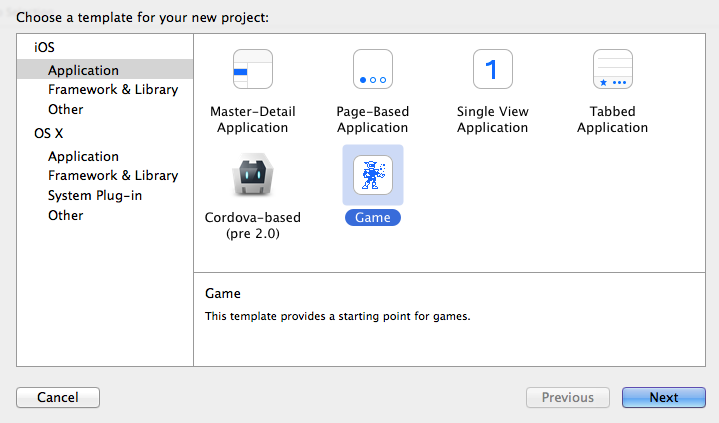 I have updated this tutorial to XCode 6.1! I've got a compass at a fixed position on the screen that I am orienting to a waypoint on a large scrolling background. What would you recommend to orient towards the waypoint as it the background scrolls as it contains the waypoint? When implementing the above it the orientation seems to be fixed. Not sure, but I think constraints are only working for nodes which are on the visible screen. If you try to orient to something outside of your screen this may not work. 4. Orient to this node. To be honest, I've tried several values and 7 fits best for me.